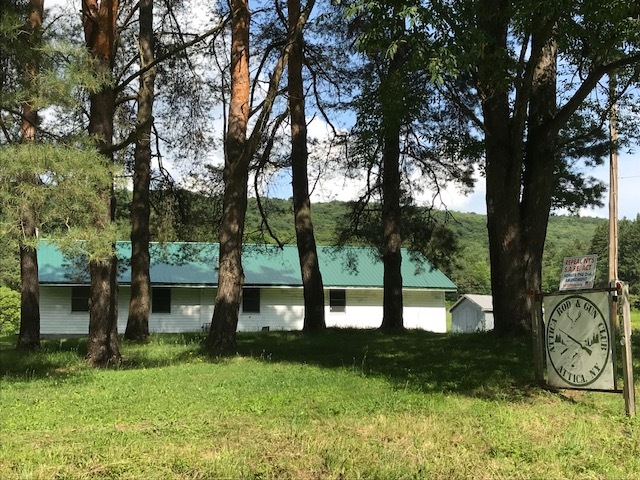 The Club is located on approximately 117 acres of land on Route 98 one mile north of Varysburg and 5 miles south of Attica. The Club offers information on various gun bills, regulations, constitutional rights and ways of helping protect those rights. The club and club grounds are available for members to use for hunting, fishing, shooting, hiking and picnics. Meetings are held the first Wednesday of each month at 7pm. When a holiday falls on the first Wednesday, the meeting will be held the following Wednesday.